Then, YOU are the perfect candidate to consider this guide to affiliate marketing for beginners. You’ve finally found a resource that will break it down for you and answer your questions once and for all. 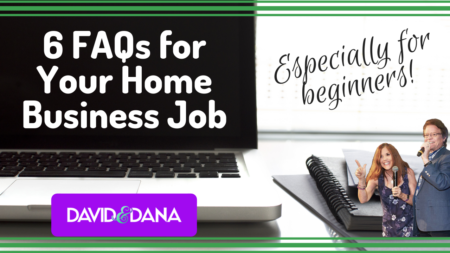 Your home business job is about to take shape at last with these six frequently asked questions. Affiliate marketing is when you, as the “affiliate,” partner with a “seller” to provide a service or a product to the marketplace. Think of yourself as a “retailer” of goods in your own store. Those goods come from somewhere. As an affiliate, your home business job is to promote or “advertise” this product or service to attract people to buy. You share in the purchase price and receive a “commission” on every sale. The magic begins when you find something you can promote and get paid for that you already love and use! There are a lot of companies in the marketplace today who offer affiliate programs. They are seeing the genius in having people help them market their goods and services. They are willing to pay a commission to save advertising dollars they would otherwise be paying. Amazon is a great example of one company paying thousands of dollars in commissions to affiliate marketers. Affiliate marketing for beginners seems almost too good to be true. Why Choose Affiliate Marketing for Beginners? The benefits weigh heavy for us. We’re not spring chickens in our twenties or thirties anymore. We don’t have lots of “future work life expectancy” to build a team and nurture a team as they deserve if we were to go down the network marketing path. If you are already on that path and it is working for you, we are not suggesting you abandon that income stream! But simply put, affiliate marketing depends only on you, and not what a team does or doesn’t do. Personally, we like working for ourselves and trusting our skills in our home business job. We don’t have to waste our time continually building a team because people don’t all want to work a business, even though it sounded good when they signed up. No inventory to manage. You simply promote, and the seller takes care of shipping and handling. No technical worries. Often you are even provided with done-for-you funnels and copy-writing. Not sure what this is? Think of a funnel as they way you collect the data and copy-writing as the words used to entice your audience. The seller takes care of accounting and tracking your sales. You don’t need to hire an accountant. You avoid extra overhead for distribution and fulfillment and don’t have to play customer service agent either. These are also the seller's responsibilities. Affiliate marketing works well for beginners who want to grow a business quickly and efficiently with the focus being on learning how to promote like a professional. Choose what you want to market and sell in your home business job. 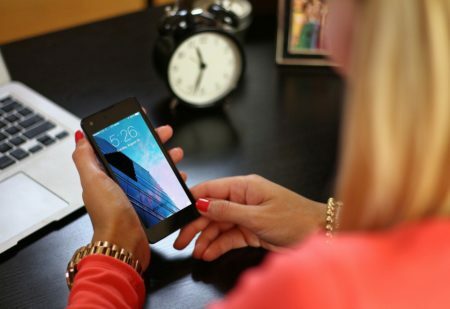 Find a Seller who offers this product or service and make a connection. Generally, you will need to fill out an application and provide payment information. This will include a W-9 (for U.S. citizens) for tax purposes. The Seller will provide you a special link that will be “just for you”. You will use this special link in your promotional materials. When interested buyers click on “your link” they will be taken to the Seller who will process the sale and give you the commission. Bonus tip: always have your affiliate links handy because you never know when you might want to share it with someone who could benefit from the product or service. How do commissions work? How much money can I make? Honestly, there are many different configurations and agreements varying from company to company. Our best suggestion regarding affiliate marketing for beginners is to find a couple companies and do your homework. 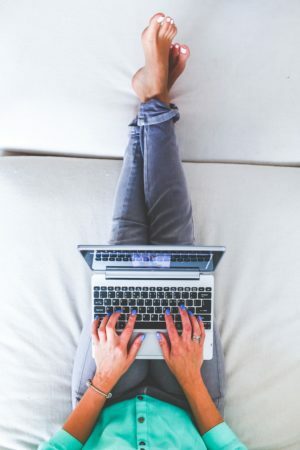 You may need to join an affiliate host company to read the “fine print,” but this is usually a simple set up and costs you nothing except your time to research. Do your due diligence, so you know what to expect for profit in your home business job. In general, commission percentages will range from 5-100%, and 30% is a good range to look for. How Do I Find a Company that Offers an Affiliate Program? 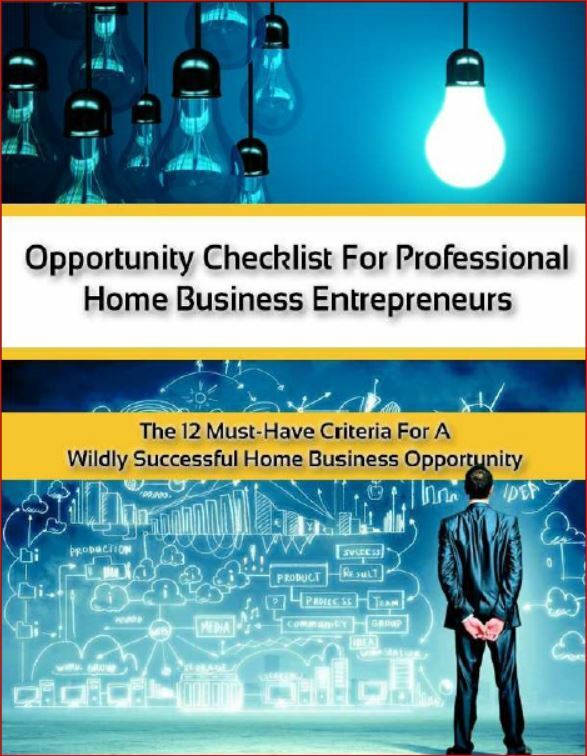 Make it your home business job to be on the look out for good opportunities all the time. 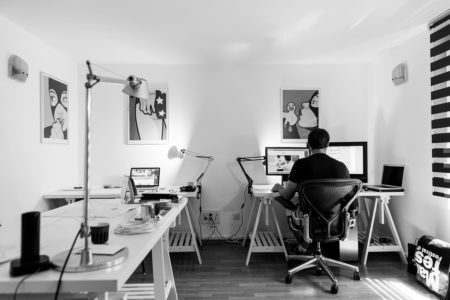 You can check out our article “How to Become a Business Owner With Zero Home Business Startup Fees” to give you a few that we have heard about. It is not an exhaustive list, but it can get you started. In fact, you can do this for a lot of companies. If affiliate programs exist, they will oftentimes put something at the bottom like this. You can always inquire using “contact us” information if in question. HINT: Amazon will pay you commission on everything a customer buys during a session that your search started. In other words, if Johnny followed your link for a book on Amazon, and then ended up buying tools, clothes, and shoes in addition to your book in the same sale – you would get commission on all of that. Pretty cool I would say. What’s the Downside? This Sounds Pretty Great! There are a few flaws in affiliate marketing for beginners to be aware of. Just as the example with Amazon is great if you’re the “last sale,” it may happen that you have interested someone in your product and yet they navigate away, get busy or what not. They may go back another day, on someone else’s “special link” and you won’t get credit for that sale. It’s something to keep in mind. A downside to this home business job. Over all, affiliate marketing for beginners or professional marketers is a win/win/win. The Company or “seller” wins because you’re selling for them. They will help you win because it benefits them. You win because you receive a commission for just showing up and promoting a product. You didn’t have to think it up. Finally, the customer wins because they get a product they are going to love. As we've mentioned previously, we have found a couple affiliates we are over the moon about. Both have their own benefits and uses within the model of our home business job. One, with a very doable entry cost and monthly maintenance fee for most budgets, could be the perfect fit for your home business job. It’s a great example of affiliate marketing for beginners because it is both a business and a training platform. 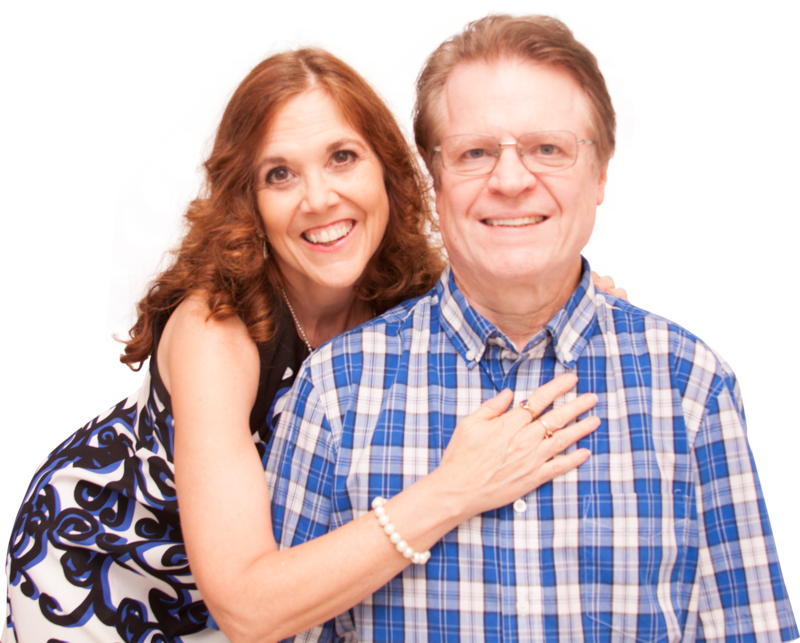 To learn more about our favorite home business startup opportunity, click HERE for a short video introduction … only about 17 minutes. You'll meet our friend Dave, who will show you exactly what’s possible in a relatively short amount of time. It’s also a great story: How did a broke, 9th grade dropout turn his life around by creating a $3,000+ per day business? Check it out HERE.